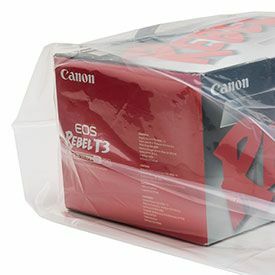 Finding a high quality bag with the ability to hold heavy and bulky items can be challenging because either their lack quality or their priced way to high. 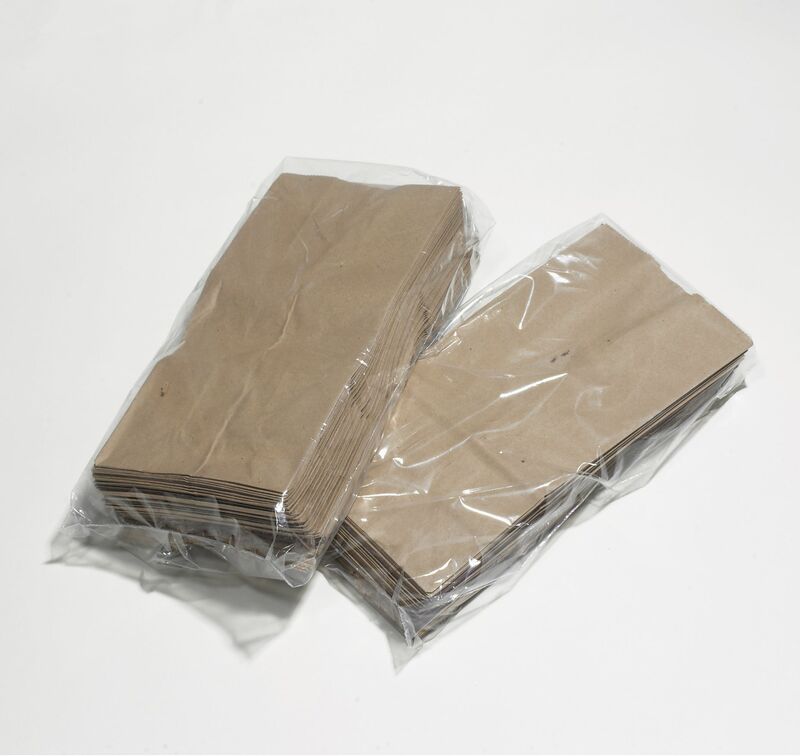 We have your solution right here. 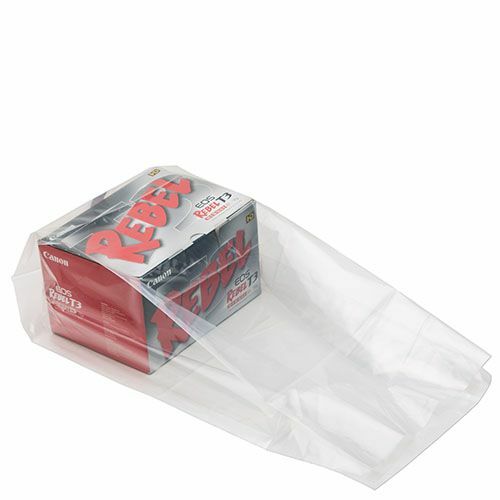 Instead of relying on bags that don’t work, you can rely on 1.5 Mil Gusseted Poly Bags — your high quality solution. 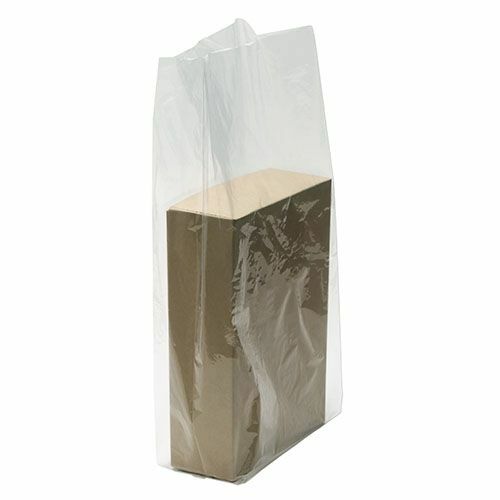 5.25 X 2.25 X 12"
10 X 8 X 20"
12 X 10 X 24"
12 X 6 X 29"
16 X 12 X 24"
16 X 12 X 30"
20 X 18 X 26"
Through our gusseted poly bags, we want to offer industries such as industrial, food service, and healthcare with a durable solution. 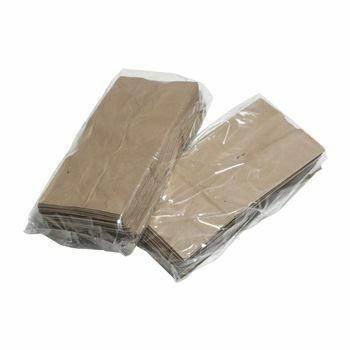 A solution they can use to store and transport items in bulk to various places. 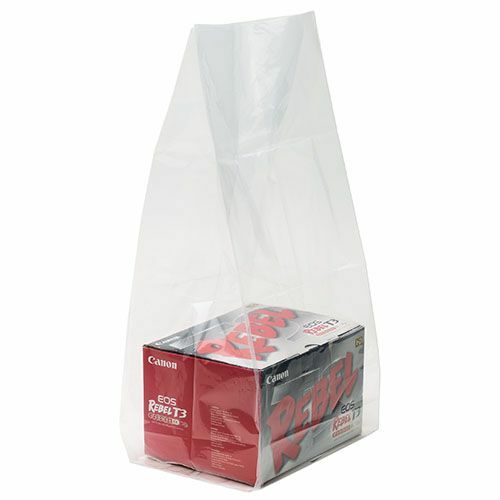 Our gusseted bags are also an excellent solution for food items such as fruit, dry goods, sandwiches, bagels, and more. 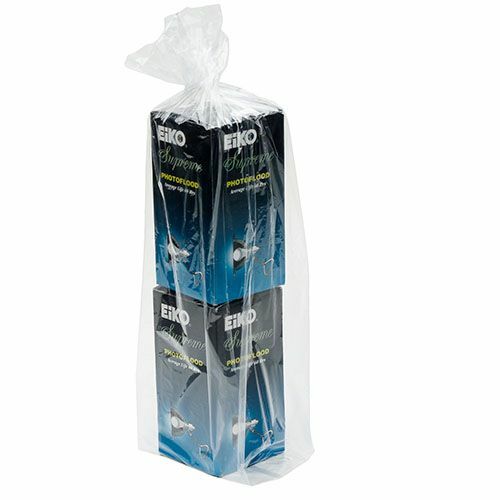 By using our bags, you will not have to worry about food falling out of the bag due to a rip or a tear. Our bags are easy and convenient to use even by home-based businesses.